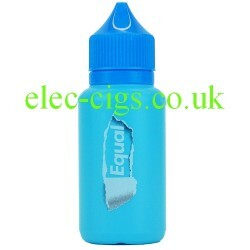 Blackcurrant 60 ML E-Juice from Equal-el: Not too sweet and some patches quite sharp, a really good blackcurrant vape. Blackcurrant 60 ML E-Juice from Equal-el is a full 60 ML, 70-30 (VG/PG) with no nicotine content: you have the option, if required to purchase 10 ML Nicotine Booster Shots 18 mg (1.8%). These have no flavour added and can be used to enhance any e-juice. The following are approximations; add one shot to make nicotine content 2.7% or 2 shots for 5.4%.The brand of the Nicotine shots may vary from time to time but will always be of the same quality and specification. 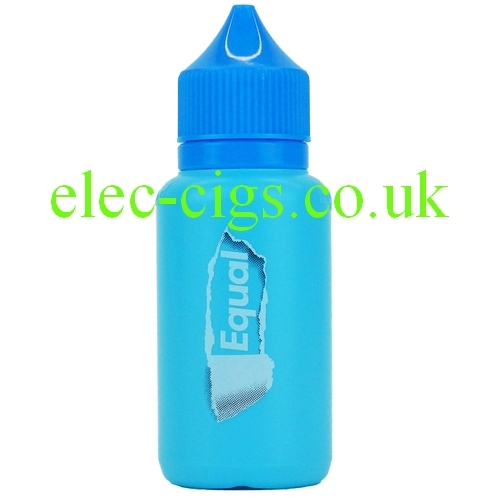 Blackcurrant 60 ML E-Juice from Equal-el: If purchased with the Nicotine Shots this product contains nicotine which is a highly addictive substance.